As with any procedure, your choice of a specialist to remove your tattoo is very important. 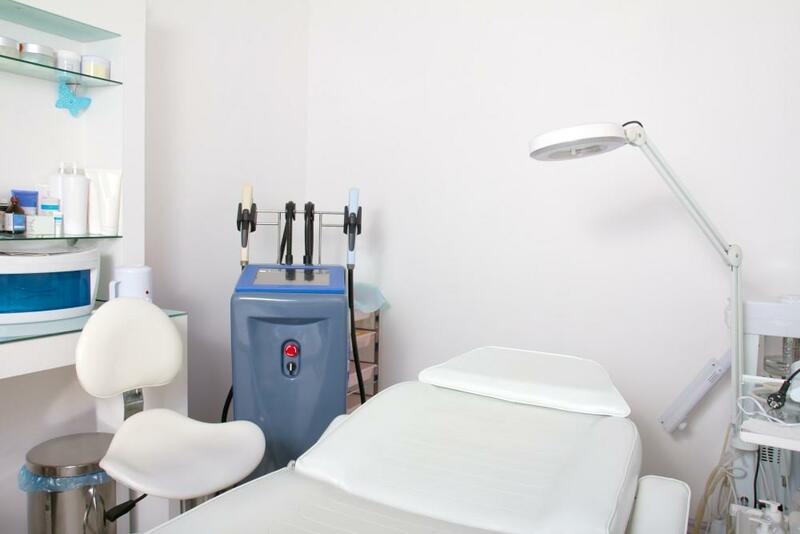 You might not be aware, that depending upon which center you visit, the person who actually performs the tattoo removal procedure might not even be a physician. In addition, there is great variability between the types of equipment that may be used to remove a tattoo. With choices available in where to go to have your tattoo removed, it is important to be certain that you are choosing a center with a qualified person performing your procedure, who is using the best available equipment. Below are just some of the things to look for and to enquire about when selecting a specialist to remove your tattoo. You should ask who performs the procedures. Is that person a licensed physician? What are his or her qualifications and experience? Depending upon where you go, you might meet a doctor at your initial visit and then find that the actual procedure is performed by a technician or even an aesthetician. Lasers are very powerful instruments that can be dangerous if not used properly by experienced, qualified operators. At Shore Vascular & Vein Center, all tattoo removal procedures are performed by Dr. Jeffrey Gosin. Dr. Gosin is a Board Certified surgeon, with certification in both surgery and vascular surgery. Dr. Gosin has been successfully performing laser procedures in his center for years. The older type of laser used, which is still widely used in many centers, is known as Q-switched laser. Enlighten™ will be able to treat most tattoos more completely and with far fewer treatments than the older Q-switched laser. When seeking a center to remove your tattoo, you should ask what equipment is being used and be sure that it’s the best technology available. There are some unknowns when embarking on laser tattoo removal treatment. It is impossible to know exactly how many treatments will be needed to complete the process or exactly what the end result will be. An experienced, honest practitioner will be able to give you a reasonable estimate about these things. Every individual and every tattoo is different. At Shore Vascular & Vein Center we will answer all of your questions as best as possible. If we cannot give an exact answer, we will honestly tell you that. We can usually give you a very accurate range of the number of treatments needed and what your final result will be. 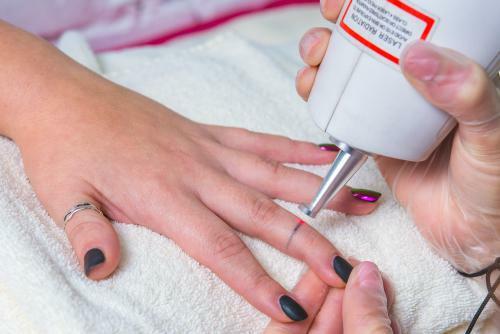 If you’re looking for a laser tattoo removal specialist in Cape May County, Atlantic County, Ocean County or Cumberland County, contact Dr. Jeffrey Gosin at Shore Vascular & Vein Center today – and get rid of your ink in a safe and effective way!